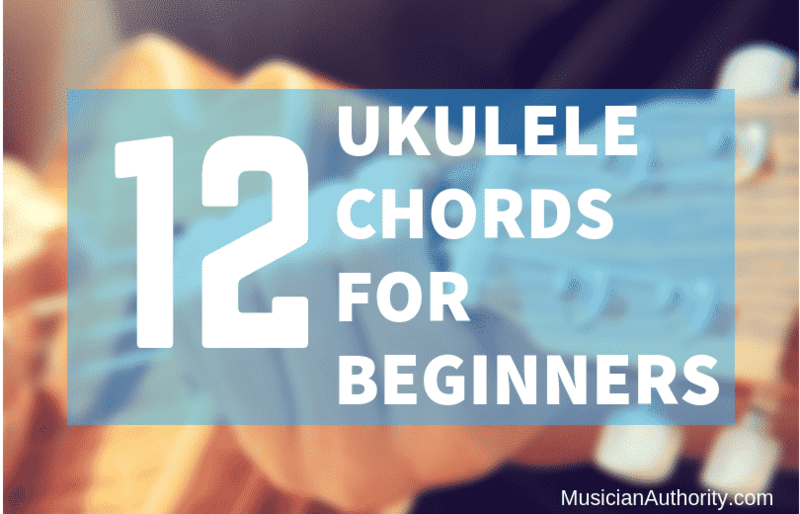 Ever wondered how to sing and play ukulele at the same time? Learning to sing and play ukulele at the same time takes some practice, but you’ll find that once you learn, it’s very rewarding and fulfilling! Singing while playing is a whole other experience to express yourself. Did you know that the ukulele descended from an instrument called the machete brought to Hawaii from the Portuguese sailors. The last queen of Hawaii, “Liliuokalani,” translated ukulele as, “Gift from afar”. This gift is fun to play, but singing while playing it makes it an even more fun and exciting experience! 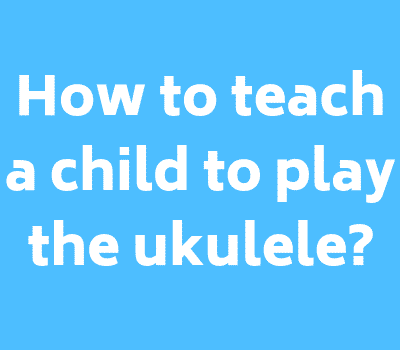 So we will go over 5 steps you can take to start singing and playing the ukulele at the same time. If so, chances are you love your instrument more than you can describe. 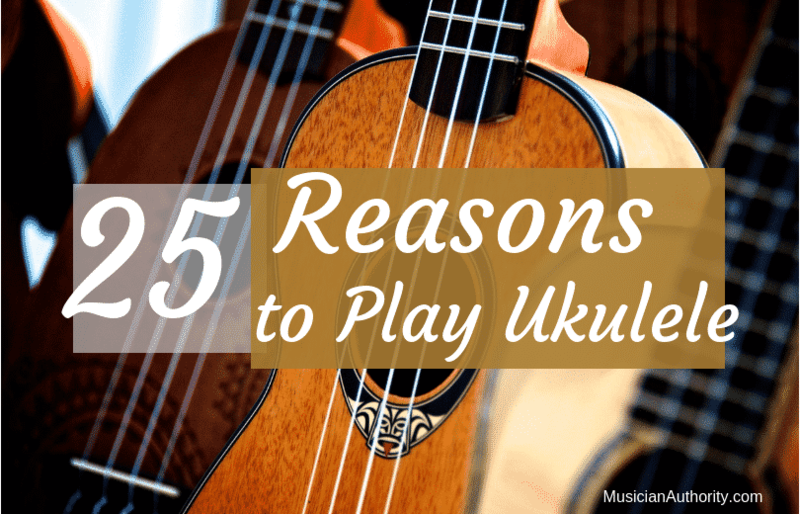 People who have been playing for years often consider their uke part of them! But not everyone can know everything about this tiny instrument. 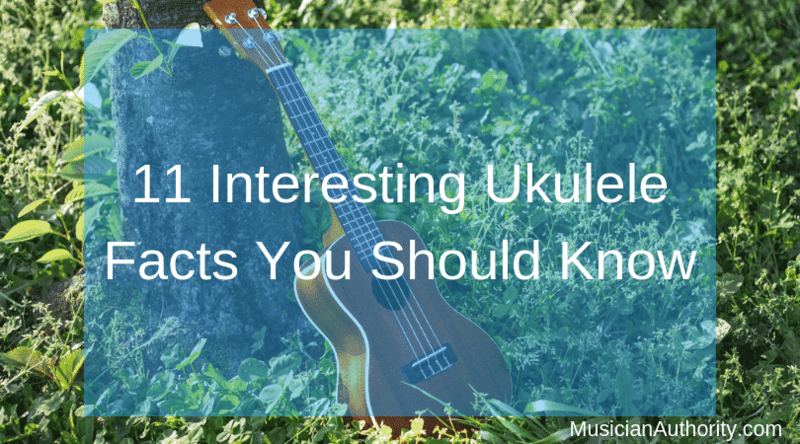 In fact, there are plenty of fun ukulele facts you may have never even heard. Flying with an instrument is one of the most stressful parts of being a musician. It is truly daunting to have to wave goodbye to a beloved ukulele as they take it away to the conveyor belt. And despite the concern and complaining by musicians, the airlines are not making it any easier for us. So here are 15 hands-on tips I learned for flying with a ukulele and keeping it safe! Let’s begin with what should be obvious. If your instrument is valuable, your first step is to protect it in a hard shell case. Yes it is heavier, but that is what keeps it safe from the outside. A couple of bumps here and there are inevitable during travel.